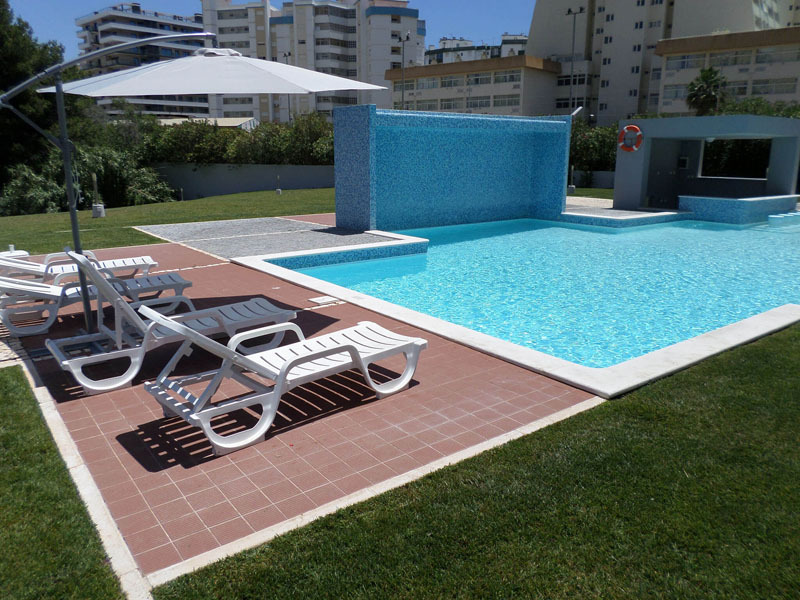 Well appointed, light and spacious 1-bedroom apartment located just 150 metres away from the Portimão beach. With plenty amenities close by, built with a modern design. 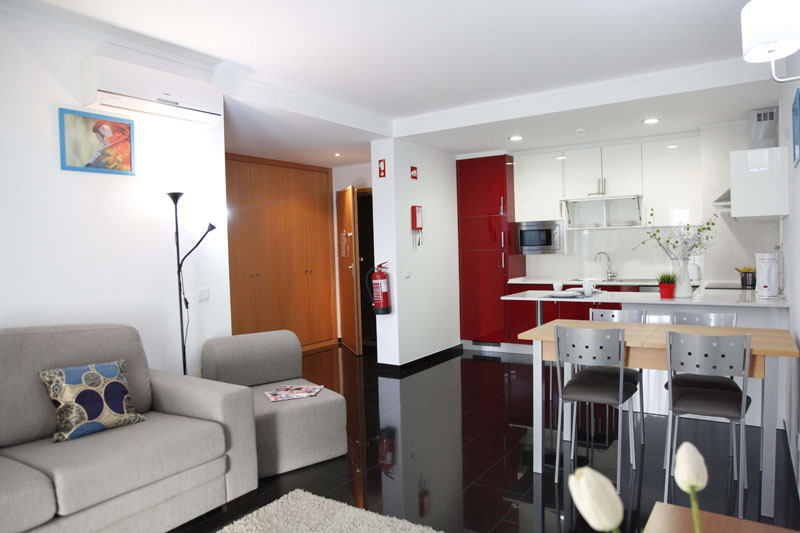 The apartment also offers a luxurious atmosphere for those who want to spend a fantastic winter or full year period. 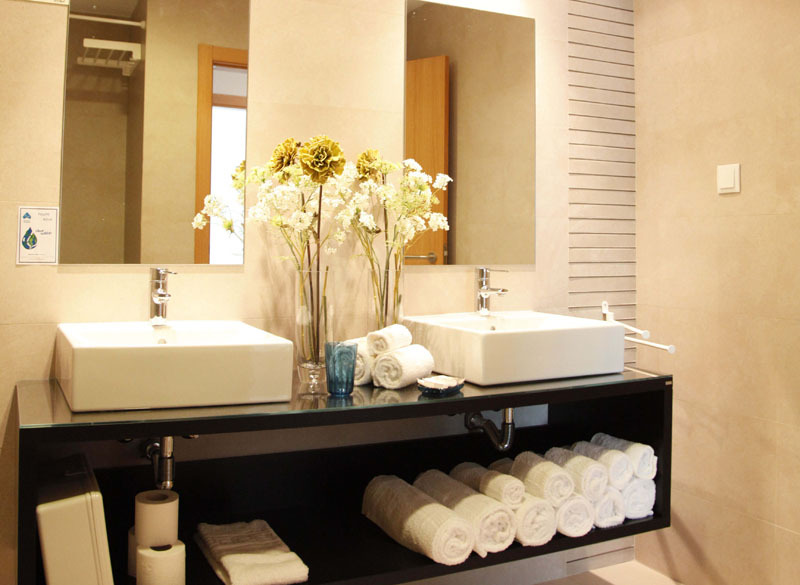 This apartment comes decorated with a modern and elegant touch. 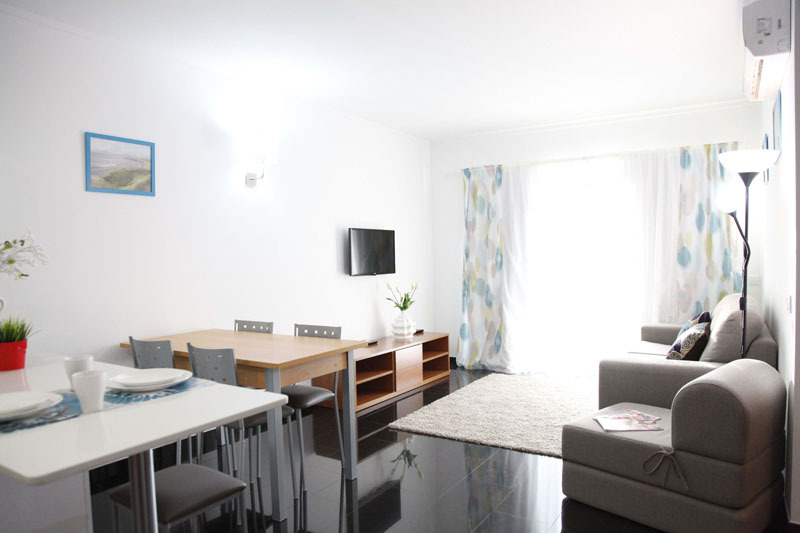 The kitchen is fully equipped with a microwave, an oven, ceramic hob, fridge, dishwasher and a washing machine. In the living room you have a sofa bed, that you can always turn into a comfortable bed if need being. 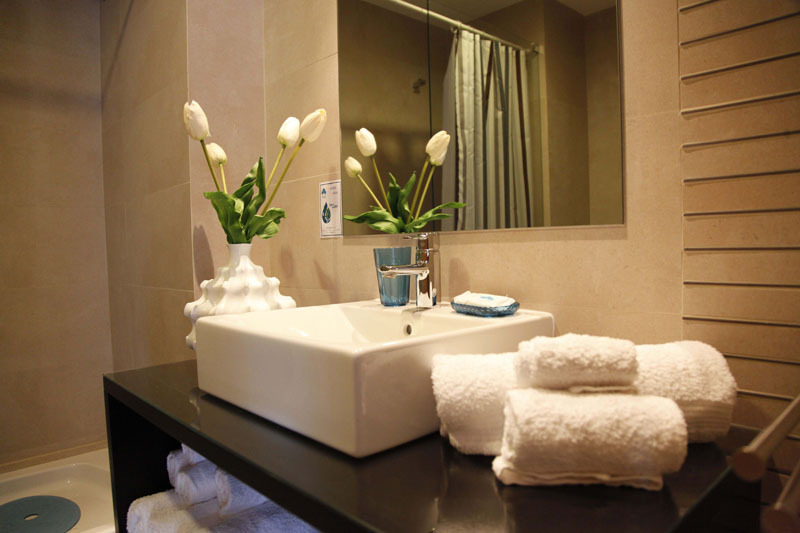 Bathroom features modern sanitary ware and a large shower. From the balcony, you watch the magnificent sunsets or sunrises. 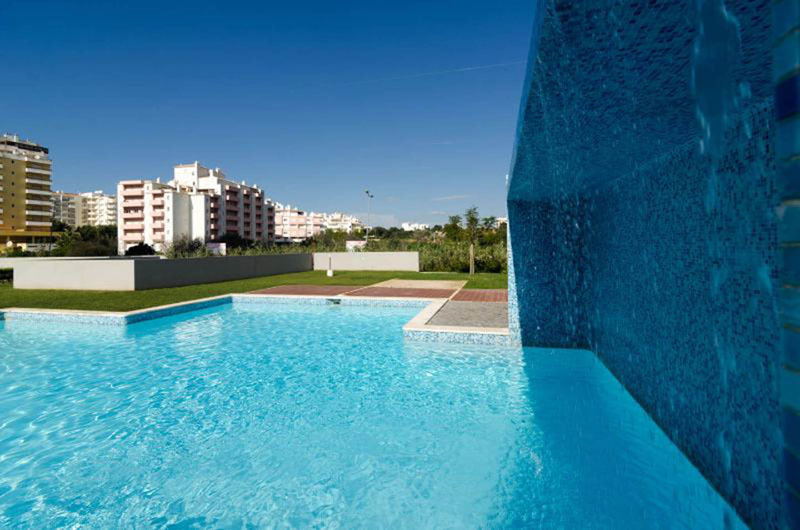 Conveniently located for all local amenities including easy access to the wide and popular Rocha beach. The city of Portimão has more than 50,000 permanent residents and is the largest town in the Algarve’s Barlavento (windward) side. It is officially the Algarve’s second largest city, after Faro. The city was discovered by national tourists and Praia da Rocha was one of the region’s original summer holiday destinations. This city was, for decades, a summer resort for wealthy families from Portimão, the Algarve and Andalusia. English visitors came in the winter season. The typical visitor is now more varied. The 5* Bela Vista Hotel is located right on Praia da Rocha remains a symbol of the town’s “Belle Époque” architecture and decoration. The municipality has excellent accesses. This includes boat (marina which also receives cruise liners) and bus (direct links to Spain, Lisbon and other large cities in the Algarve). It also includes the Vai-Vem shuttle which covers the municipality, and also a small aerodrome located in Alvor. 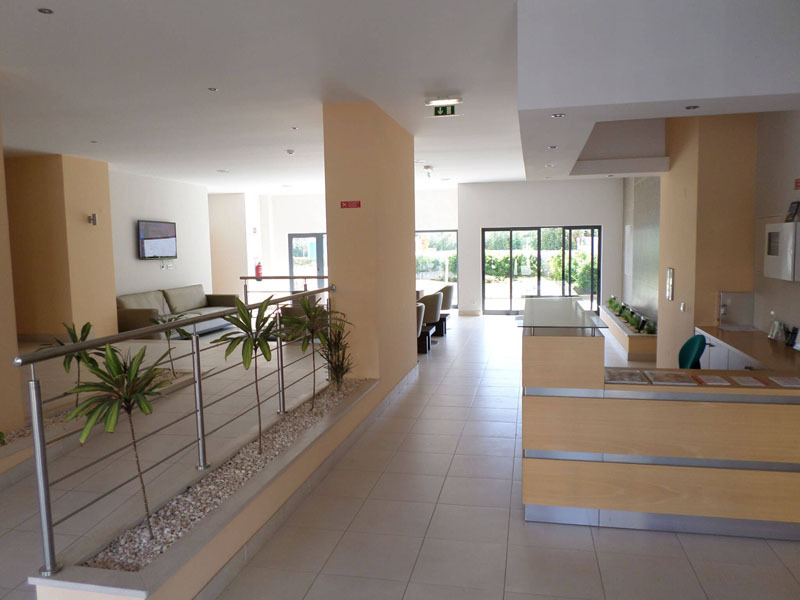 It is 63 km from Faro International Airport and 297 km from Lisbon.